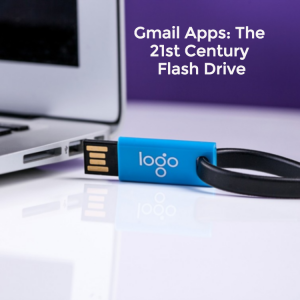 Don’t worry about having a flash drive ever again with Gmail apps! Imagine this: You have a huge presentation to give at work in the morning. While you are going through your checklist of what you need, practicing your speed and rushing to make sure your attire is professional and perfect — you forget the most valuable piece you need for the presentation — your flash drive. With Gmail Apps you will never have this feeling again! Google created a set of applications — Gmail, Calendar, Hangouts, Drive, Docs, Sheets, and Slides — read more about how to use Calendar and Hangouts here. These were first introduced to us nearly ten years ago. Now, Gmail apps is used by over 5 million businesses worldwide. Gmail apps has one app in particular that plays the same role as a flash drive — Google Drive. What is Google Drive? Let’s take a deeper look! 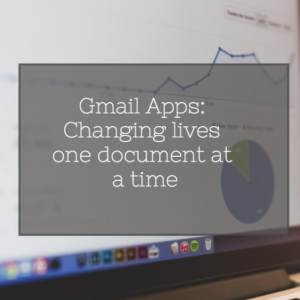 Gmail apps launched Google Drive in April of 2012 — it allows users to store files in the cloud as well as share files and edit documents, spreadsheets, and presentation with others. It is now used by millions of people for both work and home. Google Drive gives you easy access from any device and allows you to share your work instantly with co-workers or even customers. Since Drive gives you the option of all asset types, it’s a powerful time saver. It’s also great for personal use becauses you can save your photos, videos, and/or drawings. It’s helpful because if you lose your flash drive or your computer crashes you’ll still have all of your most memorable experiences right in Drive. A flash drive lets you save work files or folders onto the small USB device. When you want to open the file you simply plug it into the computer and access the documents that are needed. Google drive is very similar, you save your work files or folders right into Drive. However, when you need to access the document simply login by using your email address and password on any smartphone, tablet, or computer and you will be presenting in no time! The huge difference, with Google Drive you work on files with your team members — at the same time! No flash drive will let you do that. Gmail apps allow you to save work files or folders to your Drive and share them instantly with co-workers, customers, or partners. Sharing is easy, simply click the share button and add someone’s email. You are given the option to have your receiver only comment, edit, and view. You can also share your files online with Gmail Apps on social media sites. You can also share files or folders with people who don’t use Google Drive which means you no longer have to send attachments or spend extra time merging different versions of files together. How much storage is available to you? Gmail Apps stars Google Drive users with 15 GB of free google online storage. You are able to upgrade for additional storage by a paid monthly subscription. The extinction of flash drives may be in our near future since Gmail Apps introduced Google Drive. 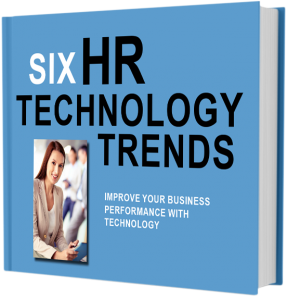 With the ability to access work files and folders or personal photos from which ever device and wherever you may be — you will always be prepared for that work meeting where you are going to shine! With Google Drive, you have support right with you in the cloud. Google Drive is not just a great part of Gmail Apps, it is integrated with Ving! With access to your Google Drive, it is easier than ever to create and share Vings. You can now find Ving in the Google Chrome Web Store. Download the extension today and you will see VingMan in your Gmail account inbox. VingMan gives you easy access to create and send Vings, check your inbox, and much more! Get VingMan in your Gmail inbox today!